NJB Article and Source Repository: Sykes Picot Map. May 8, 1916. Sykes Picot Map. May 8, 1916. 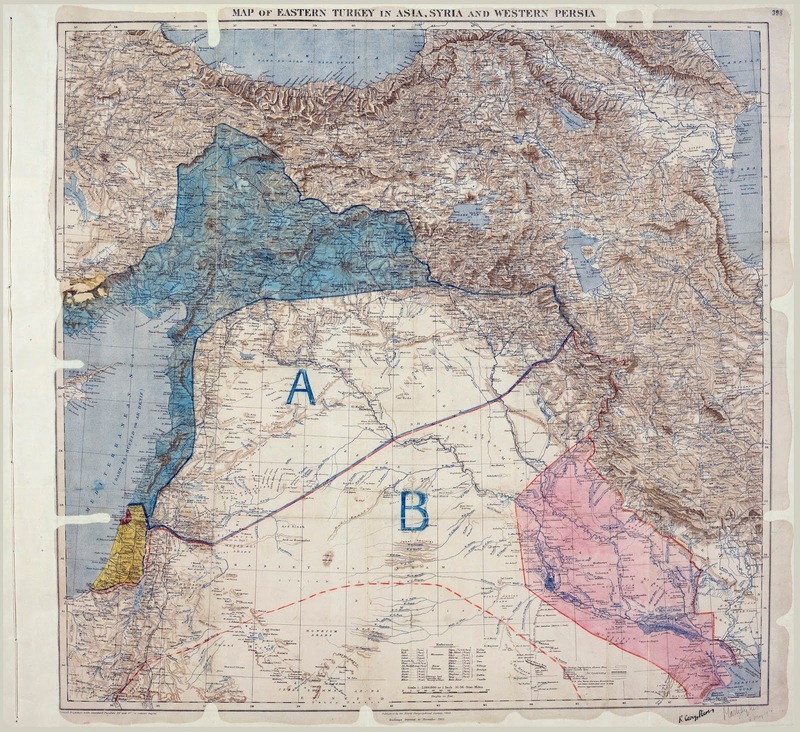 Sykes Picot Agreement Map. Signed May 8, 1916. National Archives UK, Document Record MPK 1/426. Wikipedia.